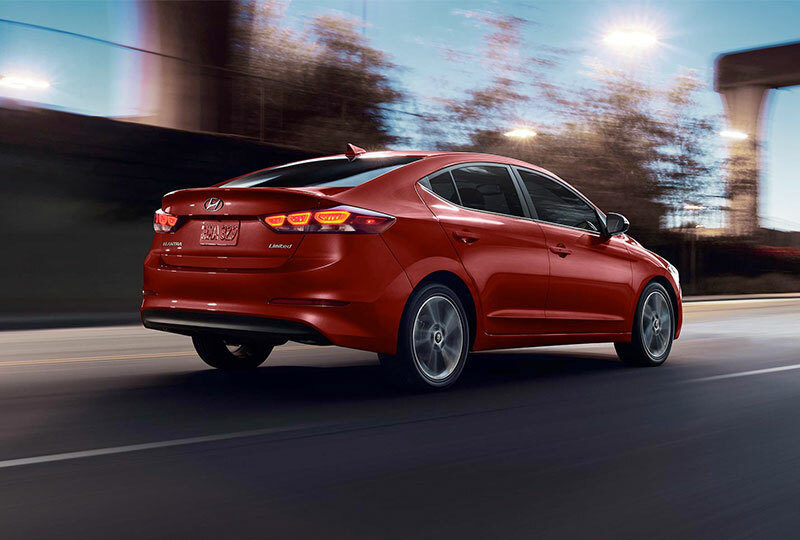 The 2018 Hyundai Elantra from Hiley Hyundai in Fort Worth, TX - serving North Richland Hills, Weatherford, and Watauga - is a top-notch sedan that offers a refined driving experience with confident power and exceptional comfort. The sleek design cuts through traffic with an alluring presence that never goes unnoticed. Capable power comes from the 2.0L 4-cylinder engine with 147 horsepower, or you can upgrade your speed with the optional 1.6L turbocharged 4-cylinder engine that pumps out 201 horsepower. 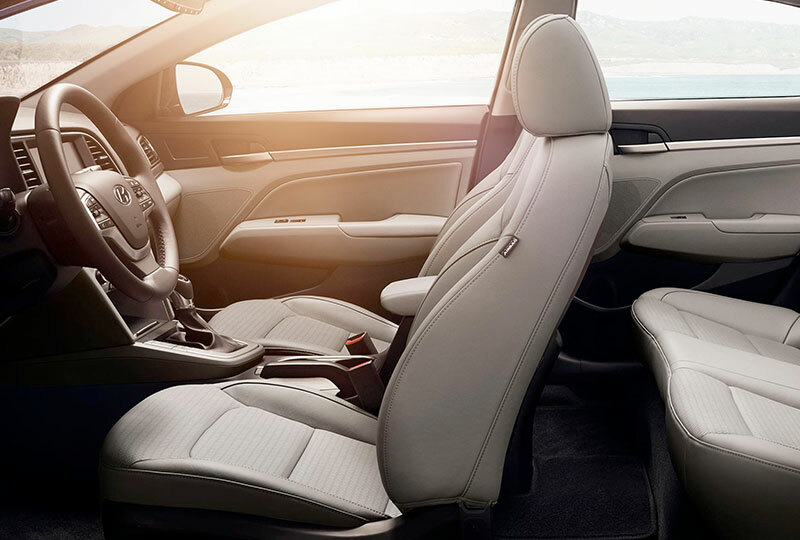 It's easy to feel at home in the spacious cabin that uses premium cloth upholstery to help you relax behind the wheel. Pack up for your weekend adventure with the standard 60/40 split-folding rear seat, which expands your storage potential in seconds. 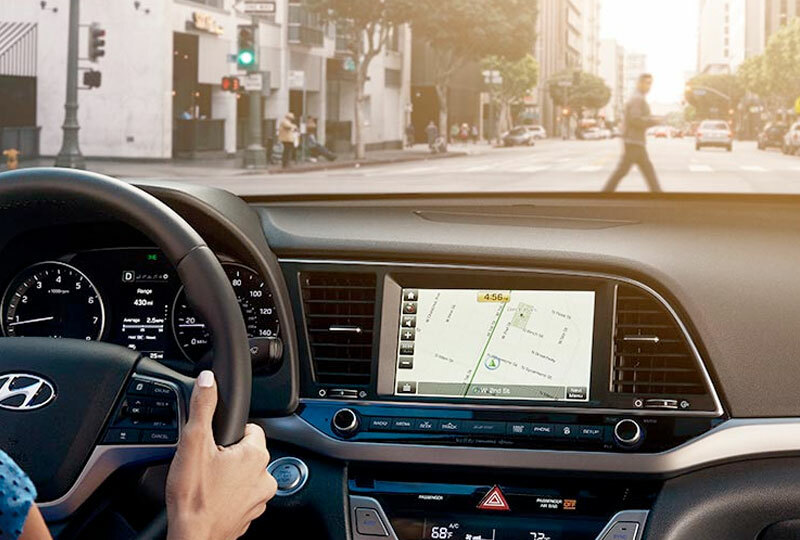 Use your 7-inch display to select your entertainment, including available options like Apple CarPlay and Android Auto. Use your keyless entry system to take your seat quickly, and make sure you connect your phone to the USB port to keep it charged. You won't find a better Hyundai inventory available anywhere else. We can't wait to put you behind the wheel of a new 2018 Hyundai Elantra, so come see us today at Hiley Hyundai. We're conveniently located at 9000 West Fwy, Fort Worth, TX.